and notices about special events. The Bach Cantata Choir's mission is to sing the entire set of cantatas by Johann Sebastian Bach over a period of 30 years (view cantatas performed to date). We are a choir of about 50 members plus an orchestra of between 8 to 15 members depending upon the concert. We perform approximately five concerts each year – two or three cantatas per concert. Most concerts are on Sunday afternoons at 2:00 p.m. and all concerts are held at the Rose City Park Presbyterian Church at 1907 NE 45th Avenue in Portland, Oregon (map). Concerts are free (free-will offering accepted) unless advertised otherwise. The Bach Cantata Choir is a legally organized non-profit corporation under Oregon law, and is a registered 501(c)(3) corporation with the IRS. Donations to the choir are fully deductible for income-tax purposes. ​throughout the Portland area. 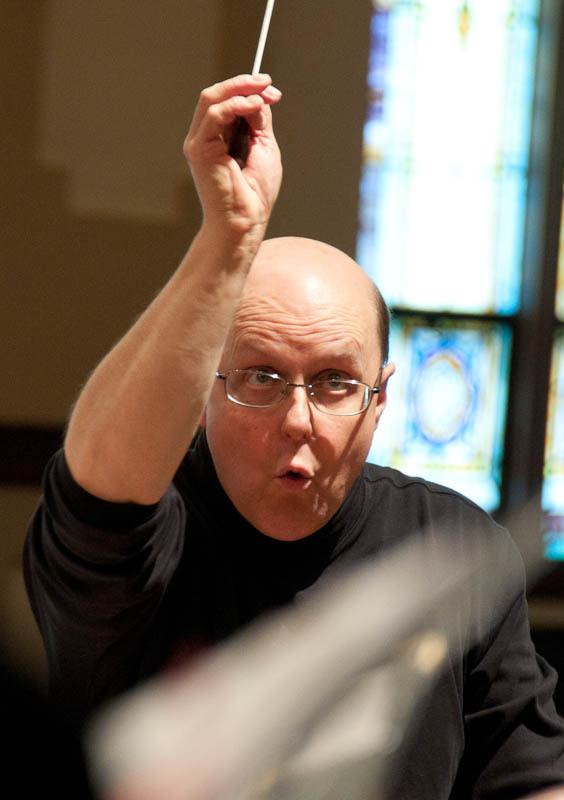 A graduate of Amherst College and subsequently a composition and conducting student of Nadia Boulanger in France, Nelson has served in many capacities since moving to Portland, Oregon over 25 years ago. For 22 years, he was a member of the administrative staff of the Oregon Symphony, and then became Executive Director of the Portland Symphonic Choir. During the summer of 2008, Ralph studied conducting with Helmuth Rilling, Tom Davies and Tim Sawyer at the Oregon Bach Festival in Eugene. ​direction of former Amherst College Professor Bruce McInnes. Join Our Email List! Please add info@bachcantatachoir.org to your safe-sender list before submitting.